Whether you are looking for a hayride and pumpkin patch, or apple-cider and delicious baked goodies, Weber's has something for everyone. Beginning on September 17, with the Johnny Appleseed celebration, the fall festivities are in full swing. A family favorite with the Enchanted Forest, pumpkin patch, petting zoo, rides and fun for the whole family! 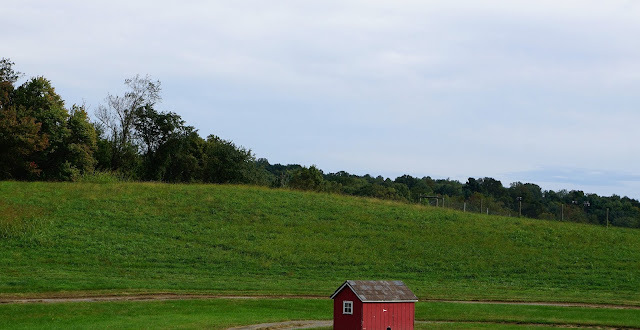 This farm in Mitchellville, Maryland has all the fall festivities! A petting zoo, hayride, pumpkin patch (and pre- picked pumpkins), mums and other fall vegetation are available for purchase. This orchard, and fall family fun extravaganza, has an annual pumpkin festival. With a variety of free activities like hayrides and slides, and others that have an additional fee (like pumpkin launching and Pick Your Own apples), you are sure to find something for everyone to enjoy. A Howard County favorite for hayrides, apple picking, and pumpkin patching, you can also take a trip through the "boo barn", a not so scary Halloween venture. TLV is our family's annual place to meet Santa and cut our own tree. They also have a hayride to the pumpkin patch, and we love it! With a variety of heirloom pumpkins, the kids really enjoy picking a unique one for the porch. 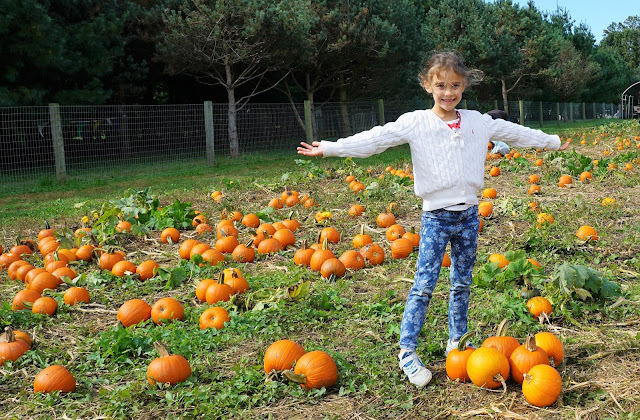 Formerly North Run Farm, Rodgers' has hayrides, pumpkins (including pick your own), a mini maze, fresh apples, and cider. Baugher's is a fall wonderland. They have a restaurant on site with pit beef and homemade ice cream, but they also have the standard pumpkin patch hayride. A fun addition is another hayride to pick your own apples! Gaver Tree is a huge place with animal petting, pumpkin patch and hayride, food, and a ton of fun things for the kids to do (for a fee). A lot of these places get very crowded on weekends and school days off. My best advice is to go early in the season. As always, please consult the websites (or call) before leaving for the day. Did I miss any that you would add to this list? Don't forget to follow me on Instagram, Pinterest, Facebook, and Twitter for more family fun!